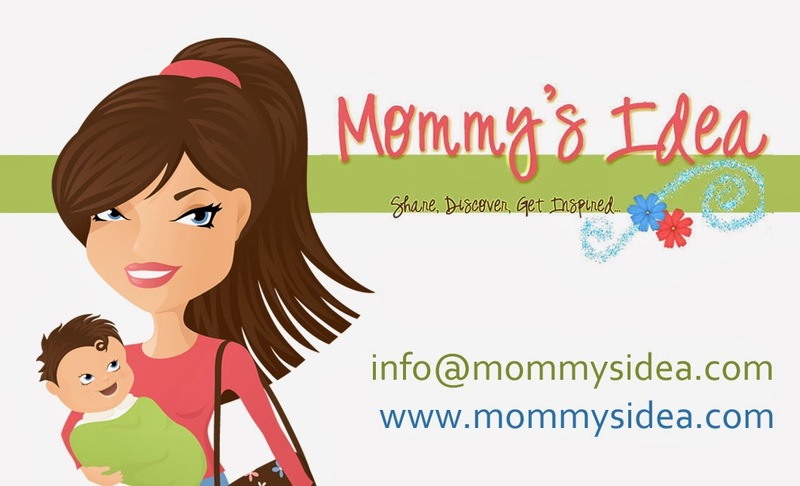 We would like to thank the readers at Mommy’s Idea for providing such great feedback about Do-N-Slide. It was a source of frustration for us also, that the additional picture packs were not available alongside Help Around The House. The comments left on this site had a direct impact on our drive to find some way of making these packs available, and we feel we have come up with an innovative solution! Not only can you now get Do-N-Slide with the Help Around The House preprinted picture cards, but we are offering (for a limited time at no extra cost) a conversion pack that will let you use the existing cards for the purpose of Potty Training or managing your Toddler’s Day! When you feel your child has mastered their potty tasks, or have moved into the territory of being able to help out around the house, you have all the cards necessary to use your Do-N-Slide for this new purpose - maintaining the continuity of a system that they are familiar with, and providing them with the best means to encourage their participation! The theory is simple. You can select either Help Around The House by itself (and congratulations to you for making it through the potty training and toddler phases intact! ), or Help Around The House WITH Potty Training, OR Toddler’s Day. Whichever one you select, we will include in the box a set of professionally printed labels that can be affixed to the blank side of each card (a 2 minute job I kid you not!) and voila!…you now have 2 packs in 1. When using Potty Training or Toddler’s Day, the Help Around The House pictures are hiding behind the scenes, ready and waiting to help you and your child when it is time for this new stage in their lives. Thanks again, and be assured that your comments really matter!